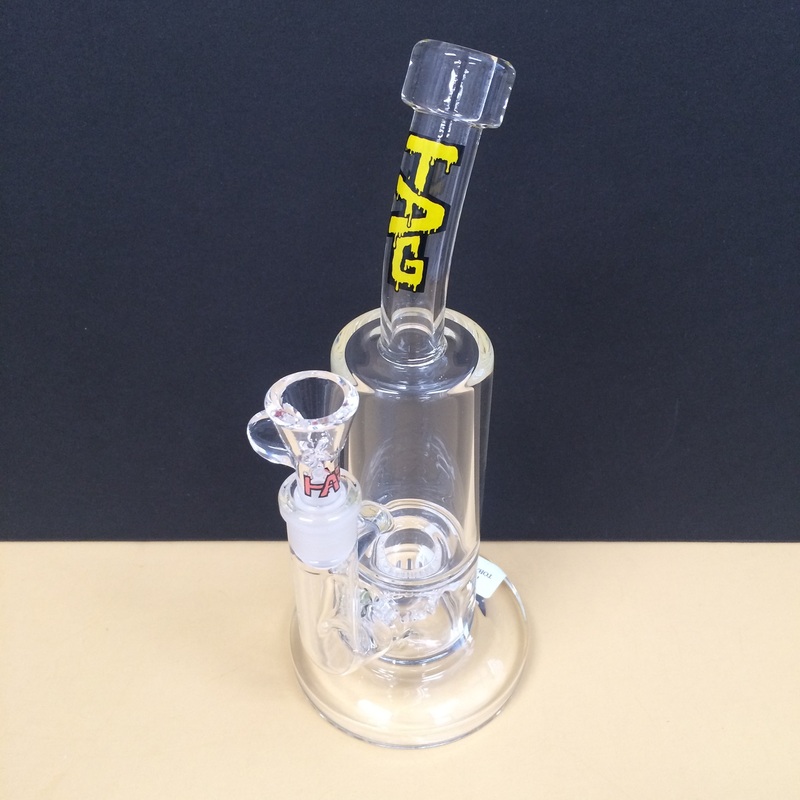 Finding a glass water pipe for yourself can be a little tricky given the number of options you have when you start searching for one. The horde of choices can be confusing though since there are several cheap knockoffs you can find that will try to sell you its charm. But you have to select the one that is perfect for you, right? Now you must already be aware that water pipes come in several shapes and sizes, and if you are purchasing one for the first time, it can be difficult. However, this small guide will help you select one that fits your need, so read on and make the right selection. Concentrate use or dry herbs? Although many pipes can be switched for both concentrate and herbs use (by removing and replacing the bowl with a dome and nail), it is important to understand that a pipe that is specifically for one use has many advantages. So you have to make your mind up about how often you plan to use your pipe and for what. If it’s for concentrate use, know that it will be difficult to clean up for herb use later on. And if you are a regular user of both, then you must make your selection wisely and opt for a highly efficient piece. Are there any optional attachments? You may be looking for attachments like an ash cleaner or a reclaimer perhaps, so you may want to see beforehand the angle of the joints. If you choose the incorrect angle, you may not be able to fit your attachments at all, so check and see if the angle is at 90 degree or 45. Is it thick and durable? Depending on how often you use your pipe, make sure that it is durable and thick enough to withstand the regular use. Make sure the thickness of the neck and base is sufficient for use socially as well because most pipes tend to break when used in a group. If you purchase a pipe that is well balanced at the base and neck, it will serve you for long. These are the three main questions you must ask yourself prior to purchasing your glass water pipe. While these guidelines will help you make an informed decision, you can always visit Tokerpack to make a great purchase with its array of glass pipes and reasonable prices too!